20th Annual Bluff Country Gathering Tee-Shirts Available. Check the "Recordings" page. Orpheus Supertones is an old-time string band, formed in 2003. The banjo player, Pete Peterson, and his partner, guitarist Kellie Allen, reside in Oxford, Pennsylvania. Pete’s musical career has spanned over fifty years, and Kellie has been playing old-time music with her brother since she was a kid. Pete and Kellie performed together previously for several years in other bands before forming the “O’tones.” Bassist Hilary Dirlam is a multi- instrumentalist from Mars Hill, North Carolina and has collected music from as far away as Nepal. She has administered the Blue Ridge Old Time Week, a teaching symposium, for over twenty years and was a member of the Arm and Hammer String Band in the 1970’s. Fiddlers Clare Milliner and Walt Koken from Avondale, PA released a compendium, “The Milliner-Koken Collection of American Fiddle Tunes” in 2011, an acclaimed volume of over 1400 transcriptions. Clare grew up in Chester County, and played for many years in the “Cackling Hens and Roosters Too.” Walt, renowned for both his fiddle and banjo playing, was a founding member of the Highwoods Stringband in the 1970’s. The band has three CD’s out on the Mudthumper label. 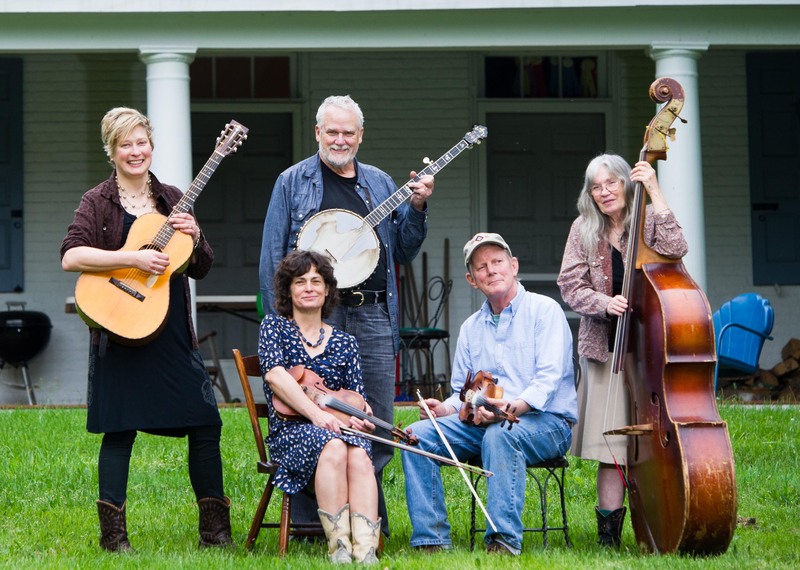 Their large repertoire consists of fiddle tunes and vocal harmonies from Appalachia and beyond. Fiddling Earl White has been a mainstay in the old time, folk and dance community for more than 45 years. 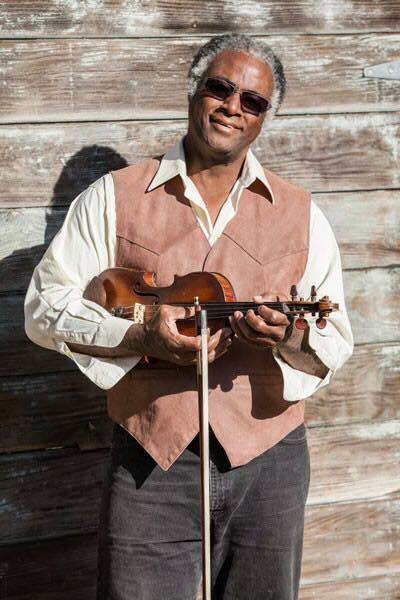 An original and founding member of the famed Green Grass Cloggers, Earl is one of few Black Americans preserving and playing Appalachian style old time music. He is well known for his extensive repertoire of tunes, his heartfelt, syncopated, driving style and is also a fine singer. 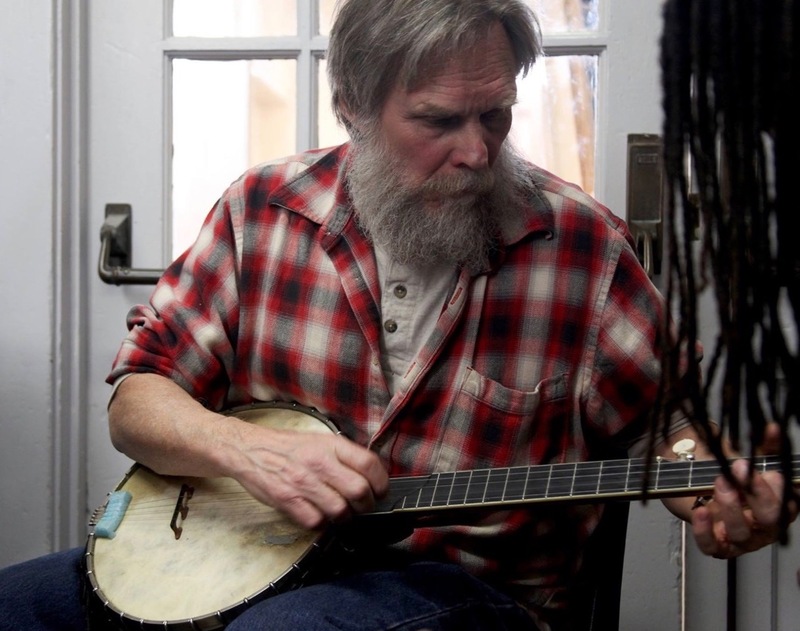 Earl has performed at venues from coast to coast, including being a featured Master Musician at the Appalachian String Band Festival at Clifftop, WV. DeJarnette, known as “Joe Bass”, is famed for his bass playing, but is holding down the guitar slot with Earl’s band. 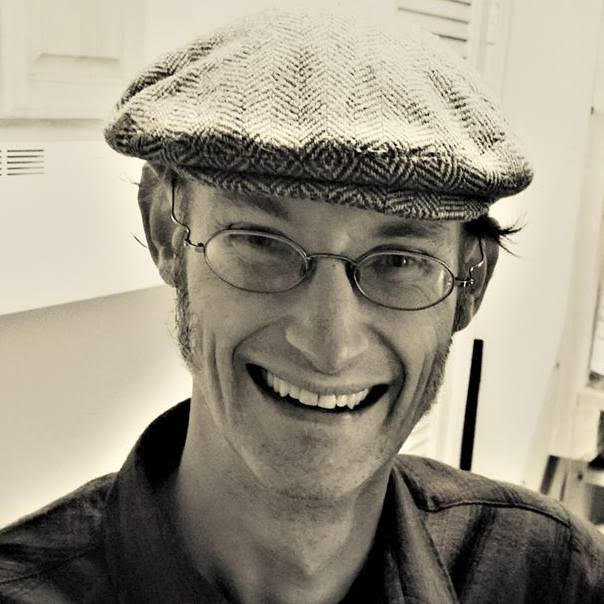 Joe runs a recording studio, is a soundman for various old time festivals and teaches old time music to young people through the Junior Appalachian Musicians (JAM) program. He has toured extensively, including with the 2009 Bob Dylan and Willie Nelson tour. Mark Olitsky has been called “the banjo wizard of Cleveland”. Abandoning his initial intent to learn bluegrass style when he found old time music, Mark developed his own distinctive rhythmic style of clawhammer banjo. He has taught banjo in Cleveland for 25 years, as well as at workshops/festivals across the country. When not playing banjo, he casts bronze statues with the lost wax process. 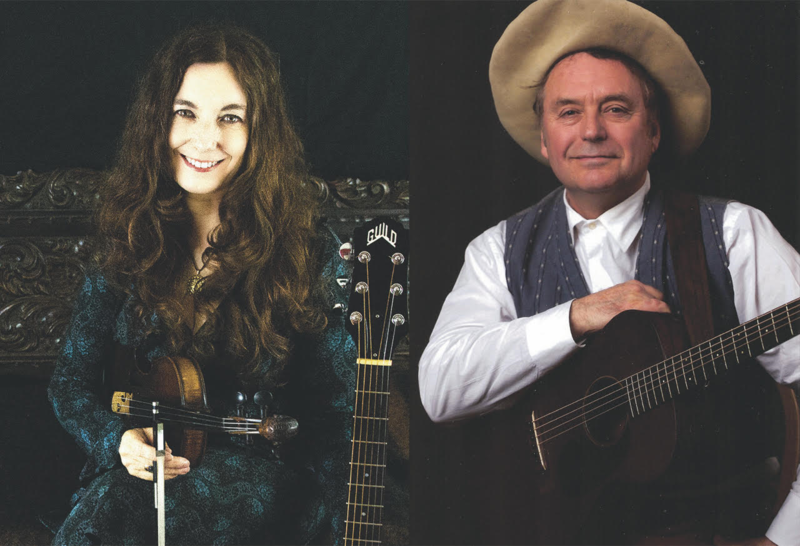 Together Skip Gorman and Kate MacLeod share with folks their deep well of knowledge of traditional folk music, along with fine harmony singing and lively fiddle playing. Skip, who has been on the staff at the Gathering before, is an accomplished guitarist, fiddler and mandolinist and a fine singer of cowboy and other old time songs. 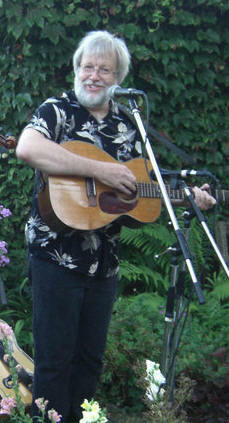 Living in New Hampshire now, Skip is a former member of the Deseret String Band from Utah. Kate MacLeod's voice is said to sound as pure as water from a mountain stream. She brings her acclaimed fiddle playing and solid guitar work, as well as close harmony singing, to her performances with Skip. Based in Salt Lake City, UT, Kate is also a well known solo performer and songsmith. The Bluff Country Gathering is a four-day event presenting traditional American music, dance and singing styles. Workshops, conducted by a staff of nationally acclaimed musicians, singers, dancers and folklorists, are designed to pass along the traditions of old-time music to participants at all levels of experience. If you want to take workshops, you must register for the whole weekend. Cost is $225 and includes workshops, concert and dance. The registration form is at the bottom of this page. PUBLIC EVENTS: A concert on Friday night features all the staff musicians. The Barn Dance on Saturday night includes live music by staff musicians and caller. No experience or partner required for this dance. CONCERT: Friday May 17 at 8:00 PM. $15.00. Tickets available at the door only. BARN DANCE: Saturday, May 18 at 8:00 PM. $10.00. Tickets available at the door only. REGISTRATION: $225 for all events. If you plan to take workshops, full registration is required. No refunds after May 1. Please fill out the entire registration form. Registrations not accepted until January 2. Any student age 16 or under must be accompanied by a fully registered parent or guardian. If you have food allergies or special needs, you must notify us before May 1st. Interested in volunteering? Most of our registered students help out doing small jobs at the weekend, like setting up tables and chairs for meals and concerts, helping in the kitchen, sitting at the sales table during the public concert or dance, to name a few. Even the smallest help is greatly appreciated. If you check yes, someone will contact you about matching you to an agreeable task. Make checks payable to Bluff Country Gathering and mail to 18287 Gap Drive, Spring Grove, MN 55974. Or pay online and be sure to submit your registration information. Housing is not provided by the Gathering. Lanesboro has many B&Bs, boarding houses, motels and campgrounds in town and nearby. For a listing of these go to www.lanesboro.com or call the tourist office at 800-944-2670. Thursday Night Potluck dinner starting at 6 pm. Bring a dish to share. Plates/cups/napkins/silverware will be provided. The kitchen is available only to the lunch caterers and will not be available for cooking/ cleaning up/storing leftovers. Friday and Saturday Lunch will be at 12:00 PM in the Sons of Norway Hall. Sunday Potluck will be at 9:30 AM in the Sons of Norway Hall. What else to bring? Recorders are suggested, since most of the workshops will be taught aurally. BEG- Very little experience with your instrument, need basic skills. INT- Have basic skills, be able to tune your instrument, play scales or chords, play a few tunes. ADV- Very at ease with your instrument and want to learn tunes quickly, focus on technique. OPEN- These workshops may be repertoire, concerts, or other types that require no skill level. NOTE There will be one-hour medium-paced jams led by staff, both Friday and Saturday nights after the public events. They will be held in the Kitchen Area of the Community Center. The Bluff Country Gathering is a 501(c) non-profit organization. Any donations are tax deductible.